The ACT has the highest breast cancer rates in the nation, with 133.6 cases of breast cancer per 100,000 females. The ACT has the highest rate of new cases of breast cancer in Australia but the lowest rate of all cancers combined according to the latest report from the Australian Institute of Health and Welfare (AIHW). The territory also has the lowest overall rates of deaths from cancer of all states and territories – including the lowest mortality rates for lung cancer, liver cancer and head and neck cancers. And while the mortality rate for breast cancer in the ACT is slightly above the national average, it is below that of three other jurisdictions – meaning that the territory’s high rate of breast cancer hasn’t translated into the highest rate of deaths from breast cancer. The AIHW report Cancer in Australia 2019, which was released today (March 21) revealed that there were 1,263 new cases of breast cancer in the ACT between 2010 and 2014, which equates to 133.6 cases of breast cancer per 100,000 females. This is the highest rate in the nation and compares to a national average of 122.3 cases of breast cancer per 100,000 females. 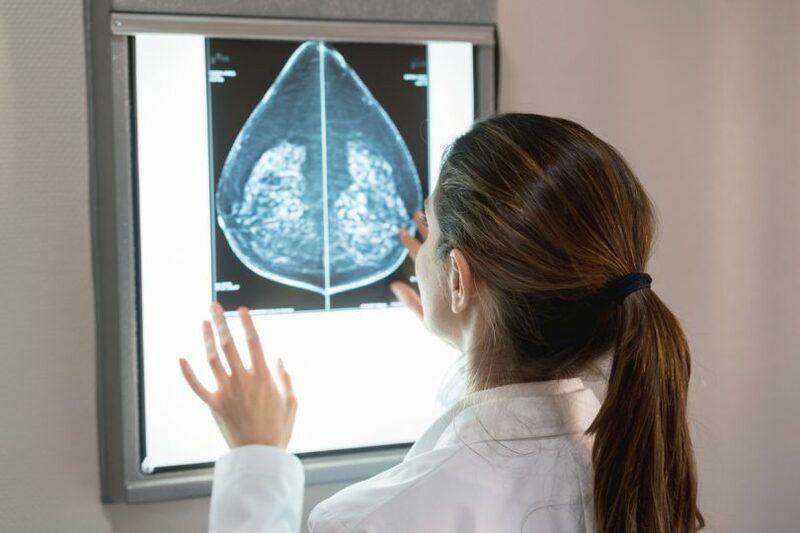 The head of the AIHW’s cancer data and monitoring unit, Justin Harvey, told Region Media that high rates of breast cancer are often associated with high socio-economic status, with one of the main drivers being child-bearing factors. “Females who haven’t had children or had their first birth at a late age have an increased risk of breast cancer,” Mr Harvey said. Mr Harvey said that the participation rate for the ACT in breast screening is also higher than most other jurisdictions. “There may be better detection in the ACT potentially,” Mr Harvey said. The AIHW report shows that 207 women died from breast cancer in the ACT between 2010 and 2014, equating to 20.6 deaths per 100,000 females (all figures quoted are age-standardised). This is higher than the national average of 20.1 deaths from breast cancer per 100,000 females but is lower than the rates in the Northern Territory, Tasmania and South Australia. The ACT’s mortality rate from combined cancers is the lowest of all states and territories. When it comes to all cancers combined, the ACT had the lowest incidence rates of all states and territories between 2010 and 2014, at 455 per 100,000 people, with the Northern Territory the second lowest at 466 per 100,000. By contrast, Queensland had the highest incidence rates at 534 per 100,000 and Tasmania had the second highest at 502 per 100,000. During the same time period, the mortality rate was lowest in the ACT but highest in the Northern Territory. The mortality rates were specifically lowest in the ACT for lung cancer (22 per 100,000 persons), head and neck cancers (2 per 100,000 persons) and liver cancer (5 per 100,000 persons) while Western Australia had the lowest mortality rate for breast cancer (20 per 100,000 females). “We are doing well in terms of overall cancer incidences and cancer mortality,” Mr Harvey said. He said several factors contribute to this including the ACT’s high socio-economic status, better ‘health behaviours’ and having more people take part in the health system. Apart from breast cancer, pancreatic cancer is the only other cancer for which the ACT has a higher-than-average rate. The AIHW report shows that there were 222 new cases of pancreatic cancer in the ACT between 2010 and 2014 – or 13.1 cases per 100,000. This is higher than the national average of 11.6 cases of pancreatic cancer per 100,000 and also the second highest rate of all states and territories. 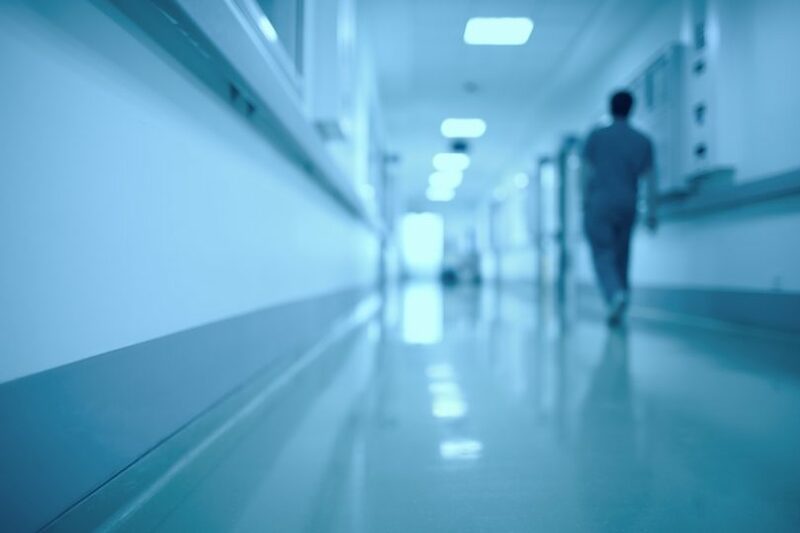 In overall Australian terms, the AIHW report shows that the number of new cases of cancer diagnosed in 2019 is expected to be three times that of 1982 – rising from 47,500 to 145,000. “This increasing trend is primarily due to rises in the number of cases of prostate cancer, breast cancer, bowel cancer and melanoma, and is partly explained by the ageing, and increasing size, of the population,” Mr Harvey said. However, while the number of cancer cases is up, the report shows that five-year survival rates from all cancers combined had improved from 50 per cent in 1986-1990 to 69 per cent in 2011-2015. “Changes in survival rates over time varied by cancer type, with the largest survival improvements seen in prostate cancer, kidney cancer, non-Hodgkin lymphoma, and multiple myeloma,” Mr Harvey said. Over the same period (1986-1990 to 2011-2015), survival rates for patients with cancer of the larynx, lip cancer, mesothelioma, brain cancer and cancer of other digestive organs showed no significant change. The report also found that survival rates for those suffering from bladder cancer had decreased.